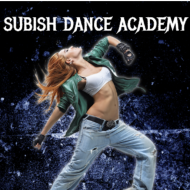 Subish Dance Classes conducts classes in Choreography, Dance and Zumba Dance. It is located in Wagle Indl Est W Thane, Mumbai. It takes Regular Classes- at the Institute.